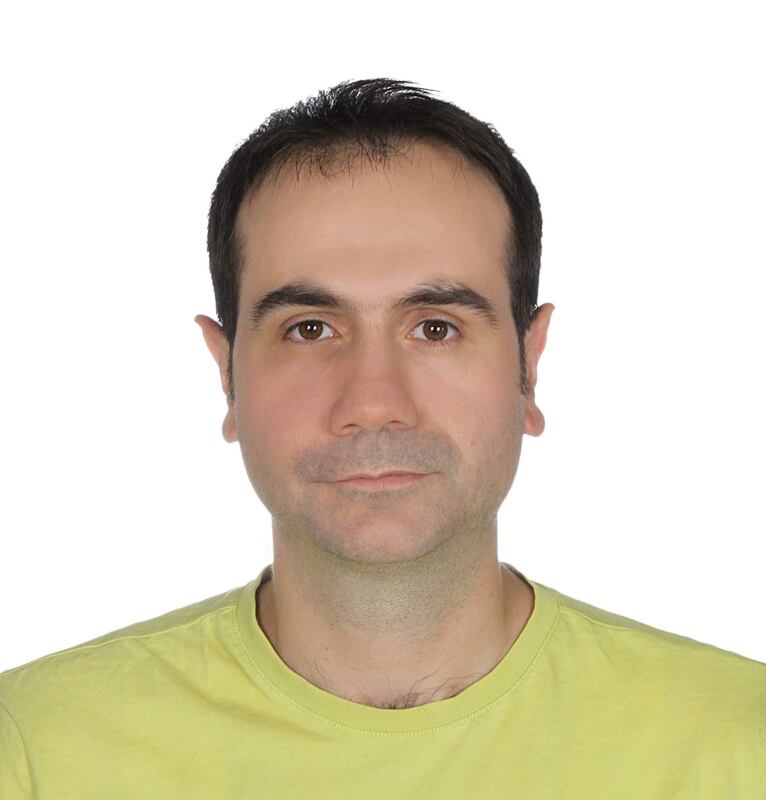 İrfan Nuri Karaca is a Project Manager at Kale Yazılım. He received a B.S. degree in Computer Engineering and M.Sc. in Software Management at Middle East Technical University. He has been practicing software development and management for 13+ years specializing in enterprise management information systems for e-government. Recently he has been engaged with the technological innovation acts of the company focusing on graph data and information visualization.